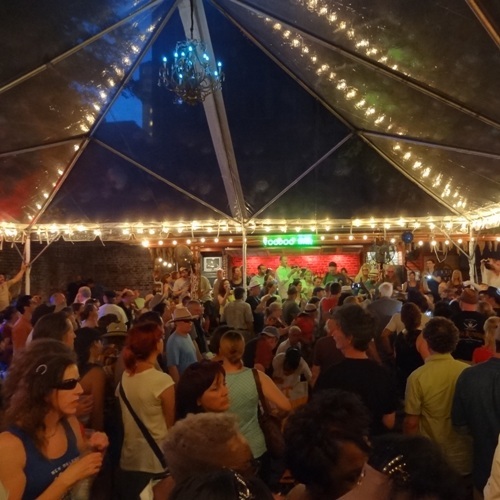 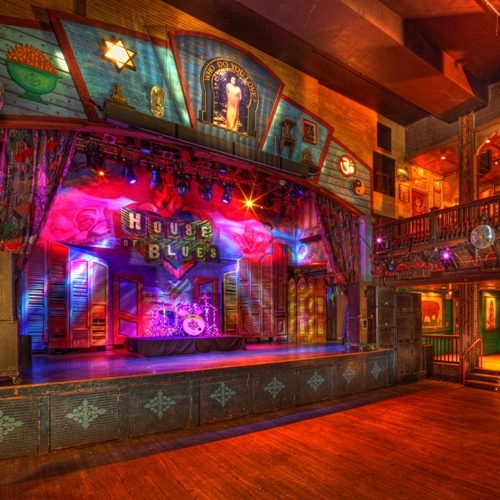 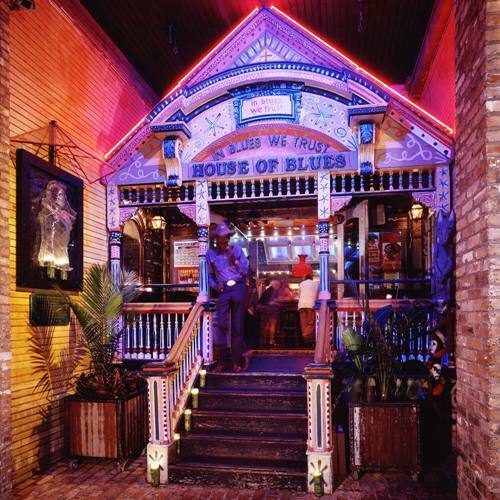 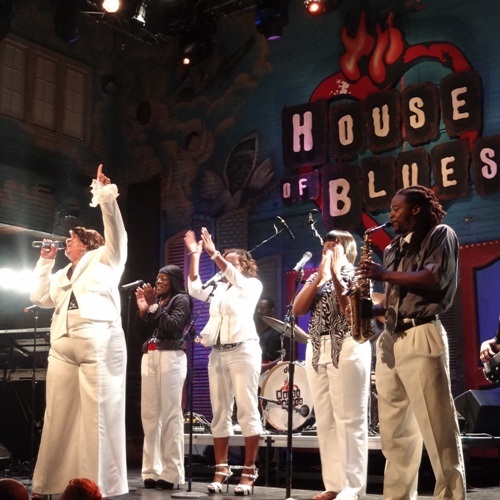 House of Blues, New Orleans’ premier live music and special events venue offers a unique space for corporate events, meetings, concerts, receptions and wedding events alike. 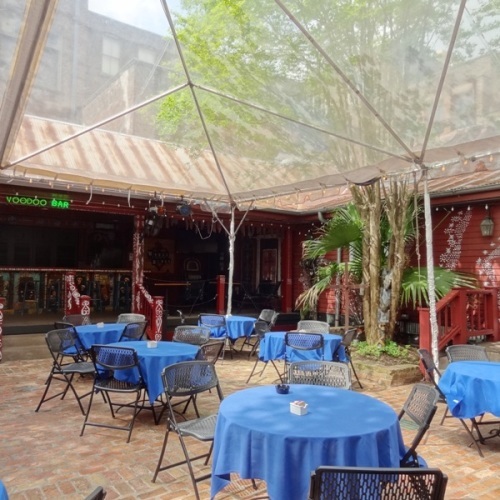 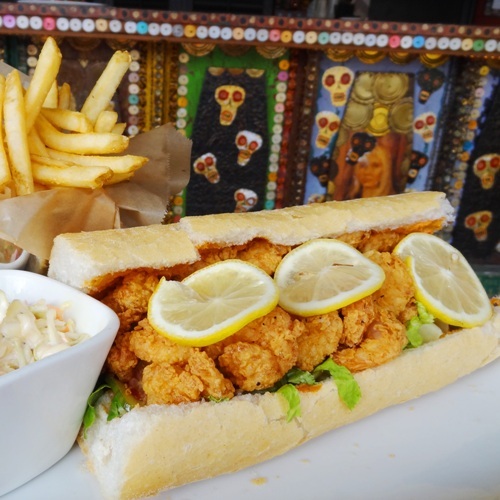 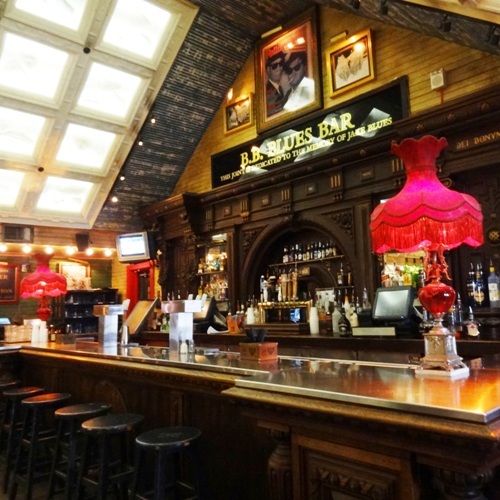 Located in the heart of the French Quarter, 2 blocks from Canal Street. 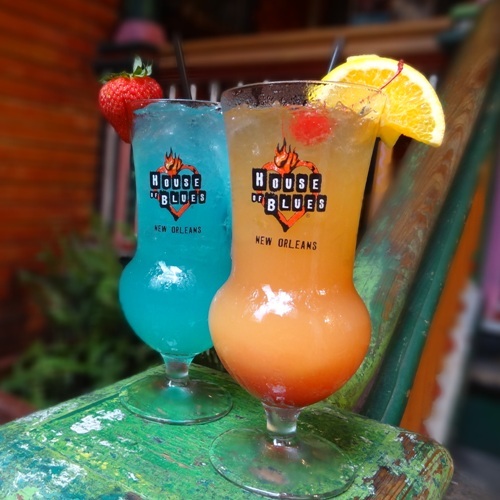 Call (504) 310-4999 for directions.